The Pacific Island Development Forum’s (PIDF) interim Secretary-General, Amena Yauvoli yesterday met an Indonesian delegation in Suva to discuss bilateral co-operation. The delegation was led by the Minister Counsellor, Directorate of Technical Co-operation Ministry of Foreign Affairs of Indonesia Tito Octavianus. In a video posted on YouTube by PIDF, Mr Yauvoli said the discussions were a follow- up to the commitment made by the then President of Indonesia Dr Susilo Bambang Yudhoyono who opened the 2nd PIDF Summit in Nadi last year. Dr Yudhoyono had last year announced a commitment of USD$20 million to assist Pacific island member States to address the issue of climate change in a bid to boost the green economy in the region. “I think it has paved the way forward in terms of concretising the relationship with the PIDF members, the Small Island States and the Republic of Indonesia,” Mr Yauvoli said in the video. 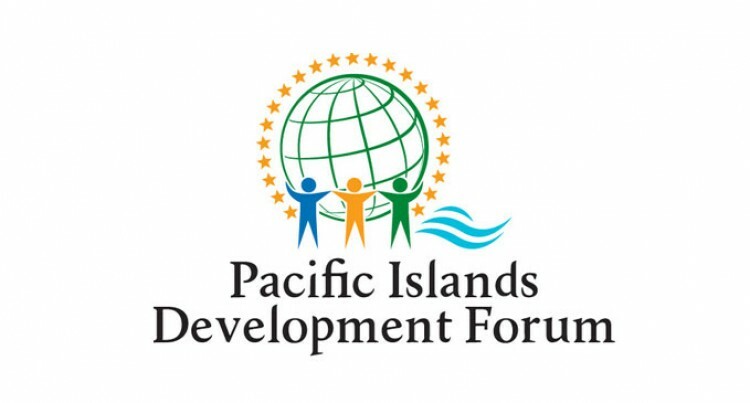 Meanwhile, Mr Octavianus said they wanted to discuss with the PIDF Secretariat on how they could have co-operation on capacity building with the Pacific Island countries through the PIDF. “We also want to discuss with them what the Pacific Islands’ needs to co-operate with the government of the Republic of Indonesia. Today we had a fruitful discussion with the Secretary-General of the PIDF and we want to have this form of concrete co-operation with the PIDF in any field like the business to people contact, people to people contact, as well as the capacity building programmes like the sea operation, coconut products developments, fisheries, the Police and the peacekeeping training,” he said. The delegation is on a scoping mission in Fiji starting from Monday.